Topic: Any topic on or related to the work of Charles Sanders Peirce. Awards: $1000 cash prize; presentation at the Society’s next annual meeting, held in conjunction with the Eastern APA (in Philadelphia, PA, USA, Jan. 8–11, 2020); possible publication, subject to editorial revision, in the Transactions of the Charles S. Peirce Society. Length: Because the winning essay may be published in the Transactions, the length of contest submissions should be about the length of an average journal article. The maximum acceptable length is 10,000 words, including notes. The presentation of the winning submission at the annual meeting cannot exceed 30 minutes reading time. Open to: Graduate students and persons who have held a Ph.D. or its equivalent for no more than seven years. Entries from students who have not yet begun their graduate training will not be considered. Past winners of the contest are ineligible. Joint submissions are allowed provided that all authors satisfy the eligibility requirements. The essay may be in any language, provided a 1,000-word summary of the paper’s argument, written in English, is supplied. The winner will be required to present the paper in English and to translate it into English for publication in the Transactions. Advice to Essay Prize Entrants: The winning entry will make a genuine contribution to the literature on Peirce. Therefore, entrants should become familiar with the major currents of work on Peirce to date and take care to locate their views in relation to published material that bears directly on their topic. 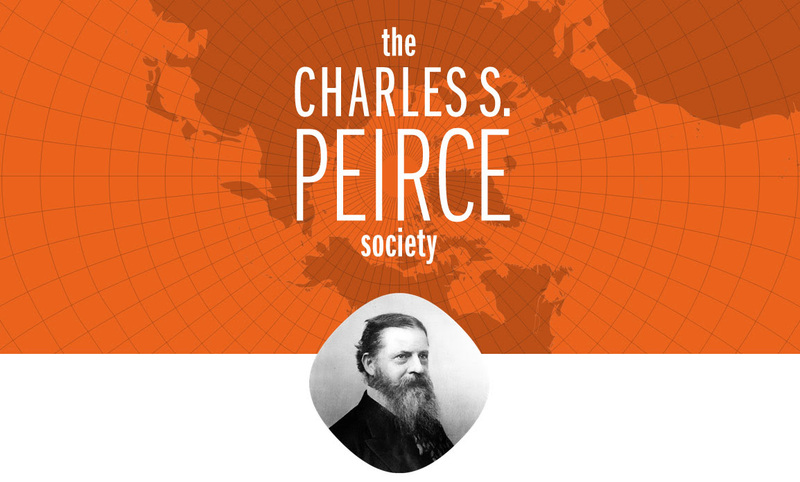 We do not require but strongly encourage, where appropriate, citation of the Writings of Charles S. Peirce: A Chronological Edition. Ideally, citation of texts found in both the Collected Papers and the Writings should be to both CP and W.
Submissions should be prepared for anonymous evaluation. Authors who submit their entry electronically should be sure to remove any identifying information from their document properties/metadata. Entries must not be under consideration for publication elsewhere. Cover letter or email should include complete contact information, including mailing address and phone numbers, and a statement that the entrant meets the eligibility requirements of the contest. Electronic submissions are preferred. Submissions should be sent as email attachments (Microsoft Word documents, RTF files, or PDF files only) to Richard Kenneth Atkins, Executive Director of the C.S. Peirce Society: peircesociety@gmail.com. Please include “Peirce Essay Prize Submission” in the subject line of your email.